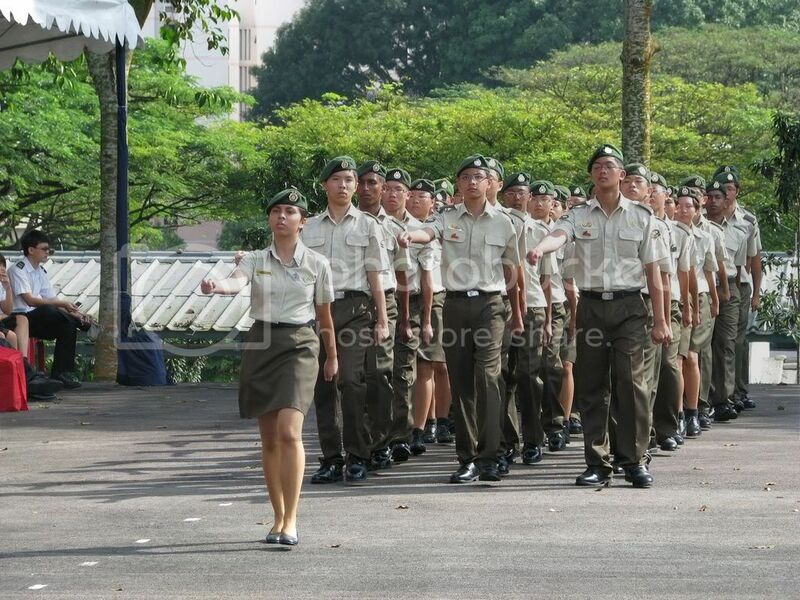 Was looking for the the NCC badges thing and I found this at the NCC Land photo album. Guess where was I in the photo. Then Ms Lim came and ask me where to invest for this year 2008. I was like shocked. But I could still give her some advice. LOL. By right, she should be doing the research by herself right?